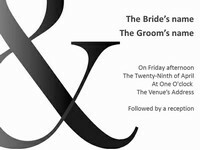 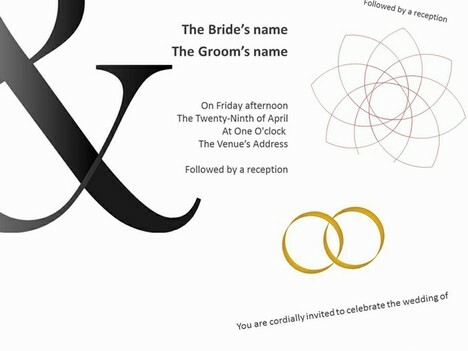 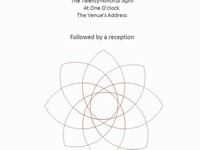 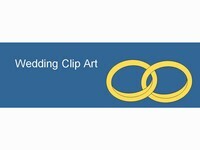 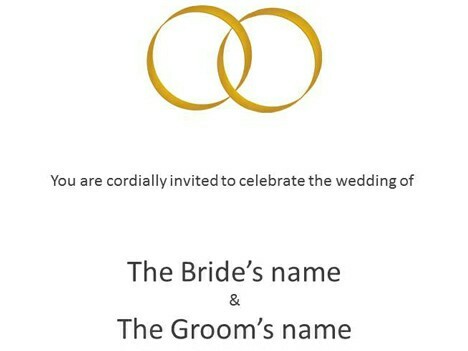 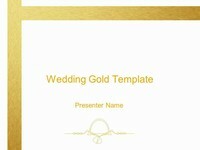 This third selection of wedding invitation templates shows bold designs using wedding rings as the motif. 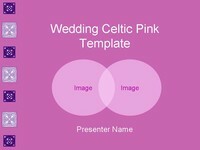 They have been designed in A3 and you can edit the text and images to suit your style. 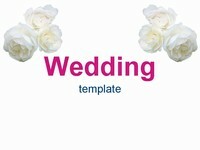 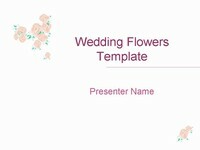 Here is a link to our wedding invitations and pink wedding invitations.